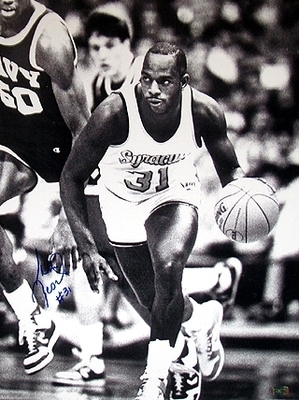 As many people know, Dwayne “Pearl” Washington, Syracuse basketball legend (’83-’86) and former NBA player, was recently diagnosed with a malignant form of brain tumor. There will be a prayer service for him at Hendricks Chapel this Thursday at noon. All are invited to come together to pray for healing and comfort and to honor this man who means so much to the Syracuse community.